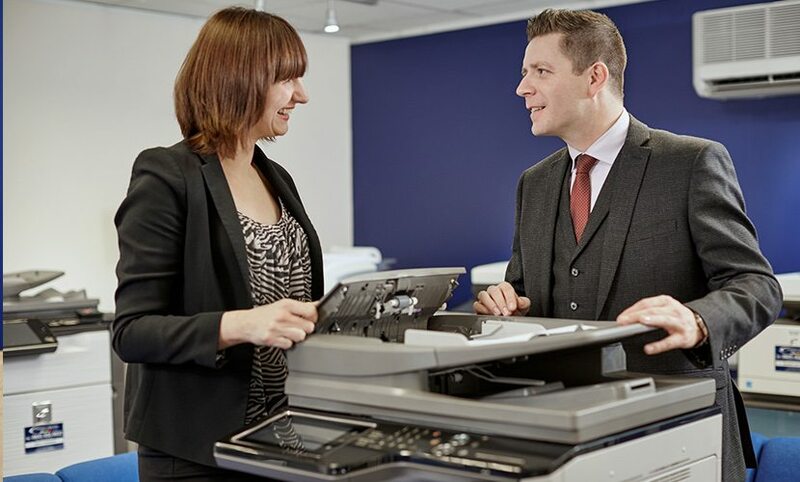 United Carlton were approached by the Labour Party to provide them with a managed print services contract, which would reduce their spend on outsourced print and allow them to print materials for important events in a more efficient and responsive manner. The Labour Party has a vast communications strategy in place and an integral part of this structure is the production of printed literature. With many key stakeholders, all of whom require ongoing communication, a multitude of materials are required to effectively communicate key messages, news and information. Due to the quantities of print required, a large percentage of the Labour Party’s print was outsourced, which had led to high costs and often several days’ turnaround for high volume print jobs. 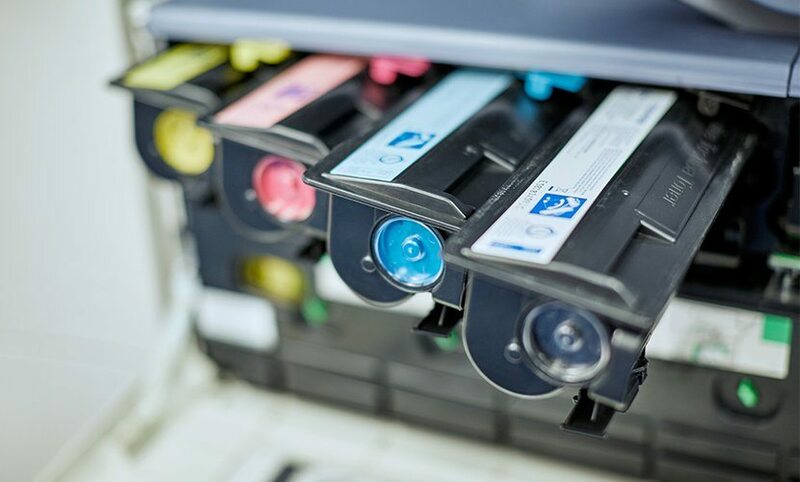 Outsourcing print had also hindered the organisation’s ability to be reactive, as delivery times were dependent on suppliers’ workloads, resources and working hours. eet was proving to be time-consuming and was increasing the resource requirement on an already-busy team. 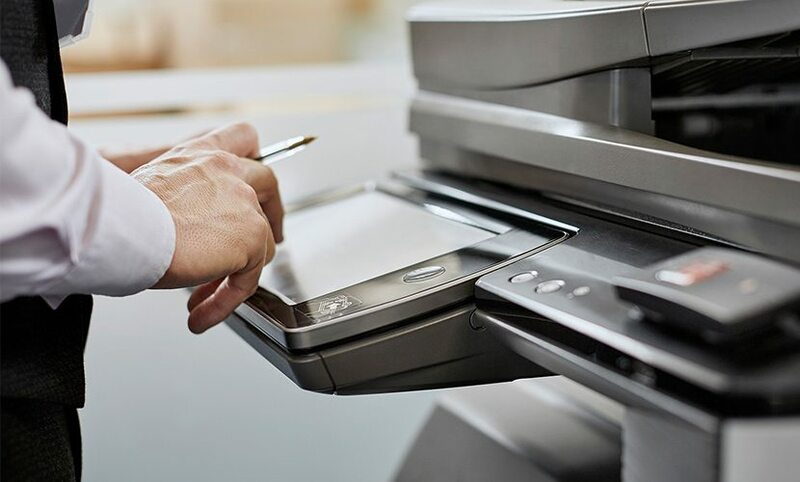 The Labour Party was keen to look at alternative ways of managing all aspects of its print requirements to reduce costs, improve efficiency and reduce the time employees spent managing print. One of the suppliers invited to tender was United Carlton. Although the Labour Party had not worked with the company before, United Carlton’s bespoke solution and attention to detail throughout its tender submission resulted in them being awarded the contract. The Labour Party had been with its previous supplier for nine years, and moving away would prove to be a big decision, however United Carlton’s approach offered a refreshing change that was welcomed within the organisation. x any issues that may arise quickly and effectively. Following the success of the project, United Carlton now supply devices to many of the Labour Party’s regional offices, constituency offices across the United Kingdom, the House of Commons, and the Party leader’s office. Click here to find out more about our expertise in the Local Government and Public Sector Sector.